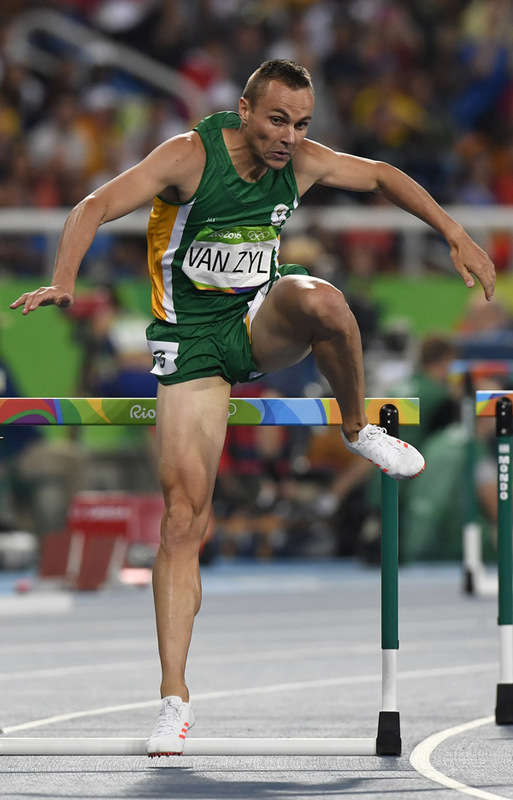 South African 400m hurdler LJ van Zyl has taken on the best in the world in his career, but that has not stopped him from getting the jitters as he contemplates the Bestmed Eden Street Mile Series in three Western Cape towns this month. 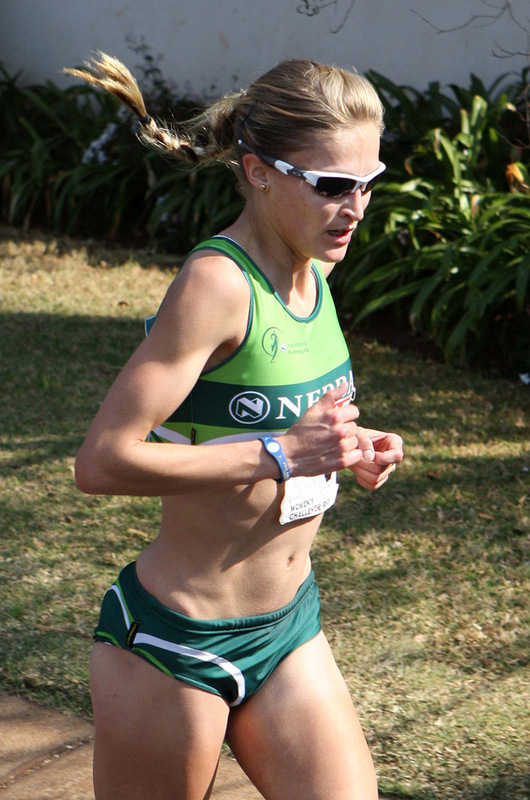 Looming large for the national star is a challenge against his wife, Irvette, who was in the South African team to run the marathon at the Rio Olympics until she had to withdraw due to injury. LJ said this was a perfect opportunity to settle an argument they had been having for several years. Confident of his position when the suggestion was made, LJ is now beginning to have second thoughts. 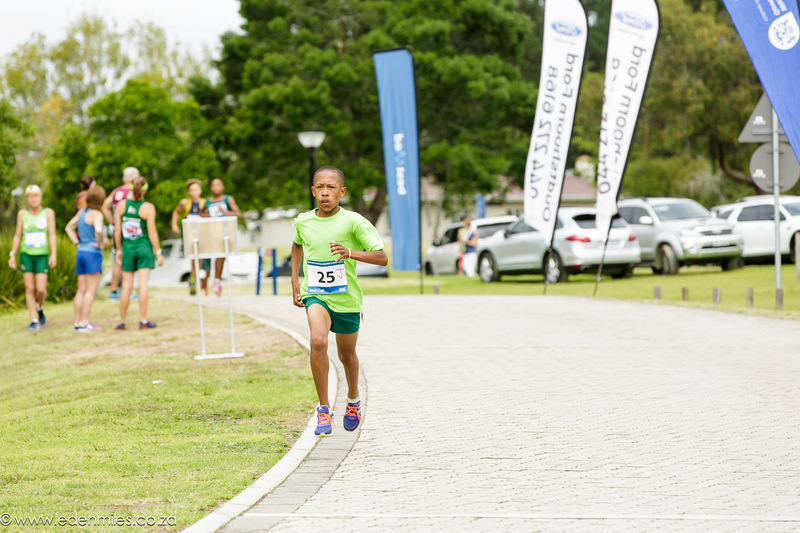 “Initially I thought I had a good chance, but her training in the last week has been amazing. She did a total of 10 x 1 000m with a minute’s rest in-between, while I could do only three. So I’m a little bit nervous. 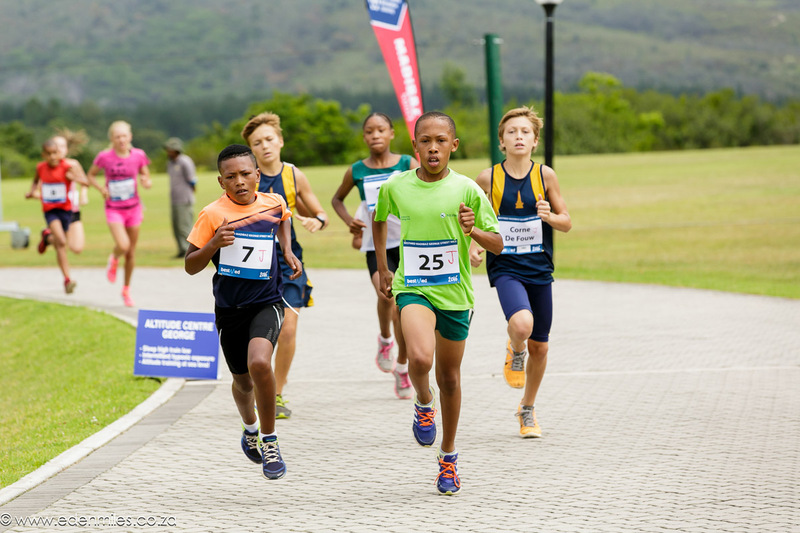 The series, which consists of races in Oudtshoorn (December 17), George (December 20) and Hartenbos (December 22), will see athletes from across the country compete for a chunk of the total prize-money of R80 400. 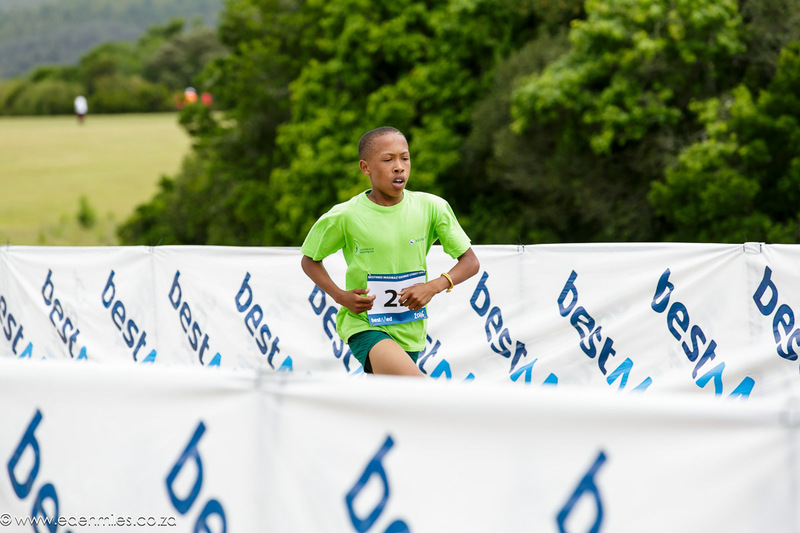 The Van Zyls will run in the Family Mile at the Bestmed ATKV Street Mile in Hartenbos. 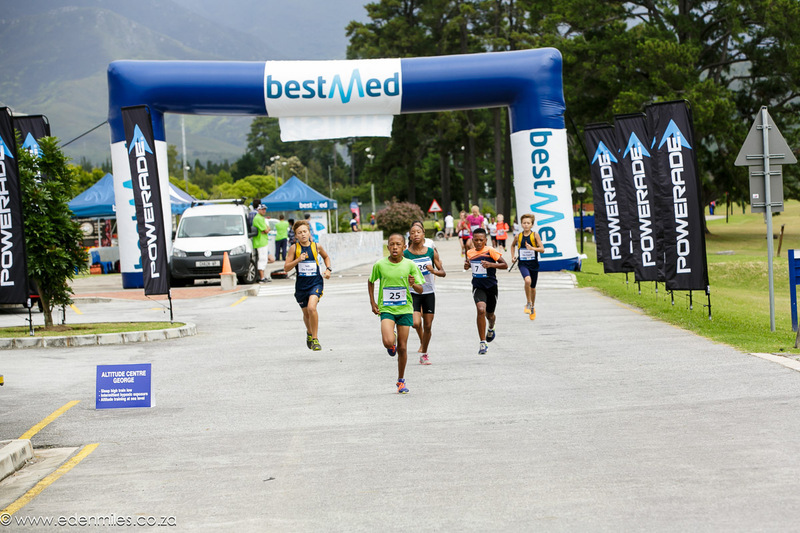 To broaden the appeal of the series, the Bestmed Klein Karoo leg in Oudtshoorn will include a street mile for cyclists. 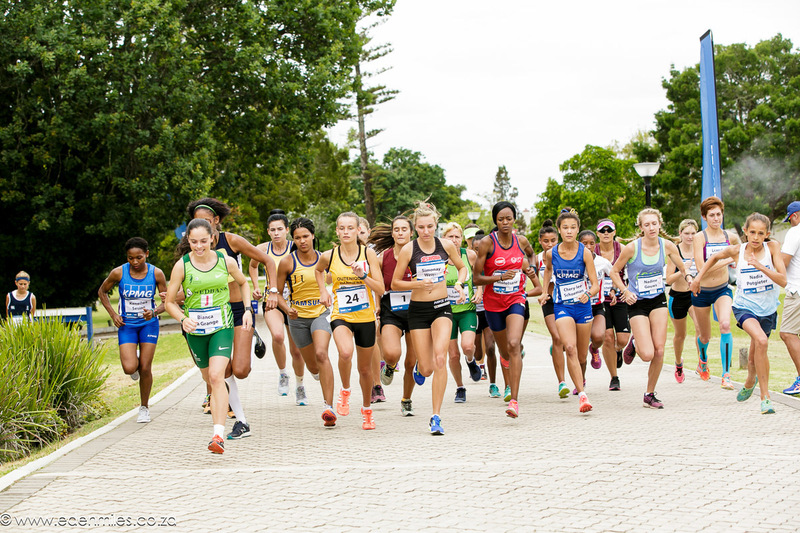 It will take place in Baron van Reede Street, starting at 9am with the cycling races with the running following at 10am. Registration is from 7am. 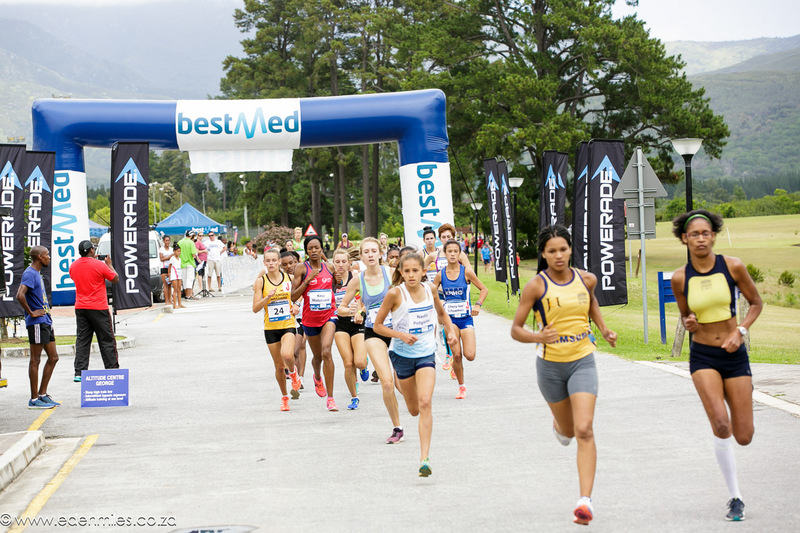 The second event, the Bestmed NMMU Street Mile, will take place on a scenic circular route through the NMMU George campus. It starts at 10am with registration from 8am. 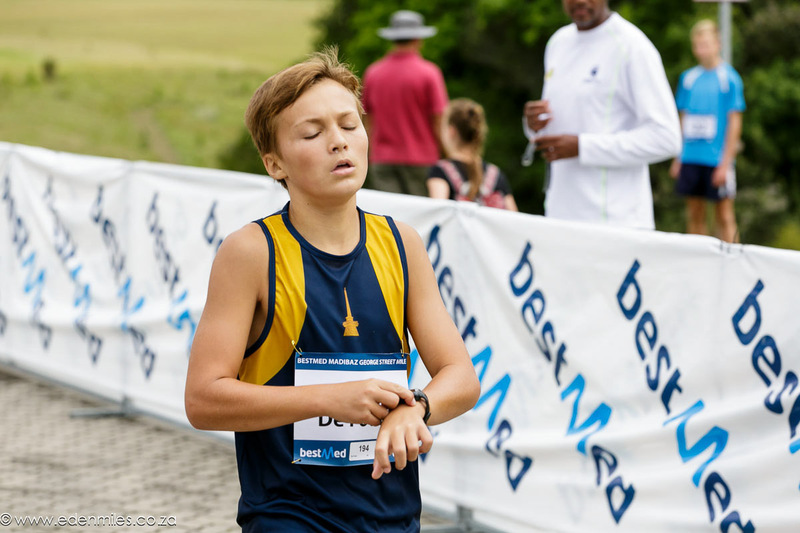 The final leg at Hartenbos starts at 8.30am with registration at 7.30am. For more information, visit www.edenmiles.co.za.